A reader sent this as a follow-up to my Living in the Real World post. 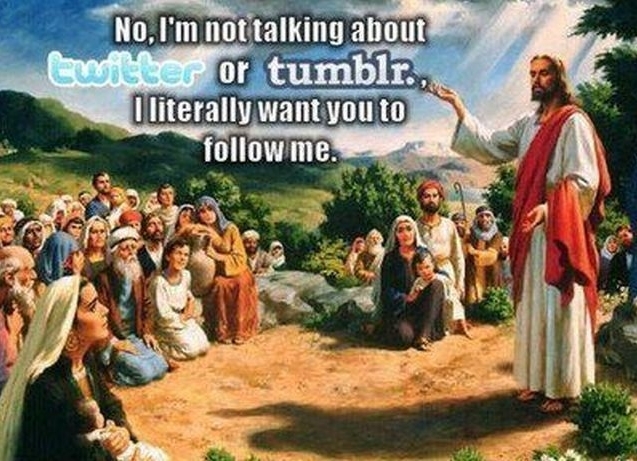 I think he would have been on facebook & twitter. 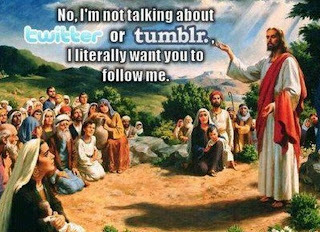 Surely he was the first social networker? Reposting and linking to ya. Too funny!